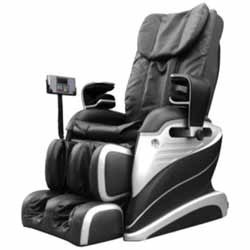 We are instrumental in manufacturing, importing and exporting an assorted range of Massage Chair. These chairs are perfect for home and commercial use and available in various sizes, models as per the clients’ requirements. Our ranges of chairs are well known for its features like durability and sturdy construction. We offer our ranges of equipments to our clients at economical prices in the market. 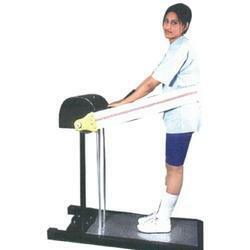 We are a prominent manufacturer, importing and exporting of a wide range of Crazy Fit Massager. We offer our ranges of massage helps to keep you fit and enhanced the blood circulation in the body. These products are also checked stringently by quality analysts to ensure that defect free and best quality products to our honoured clients. Our respected clients can avail these from us at competitive prices in the market. 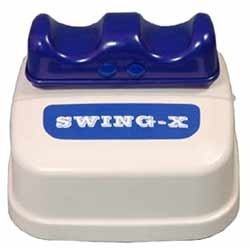 We are engaged in manufacturing, importing and exporting a finest range of Vibrators & Massagers. 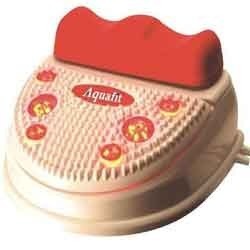 These arewidely used in several kinds of body part massaging in a convenient and reliable manner. These are developed under the strict supervision of our experts, who possess several years of experience in this domain. 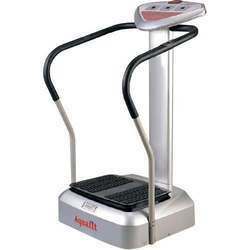 Our ranges of equipments are contrived using best quality materials. These are available at reasonable prices. 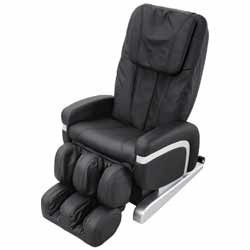 We are leading manufacturer, importing and exporting of a wide range of Chi Massager to our clients. Our ranges of products refresh your body and provide for relief from muscular aches, pain and tension. 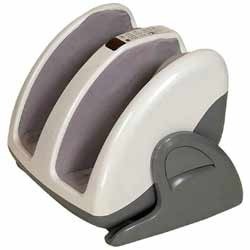 These are manufactured using top quality materials and sophisticated technology. 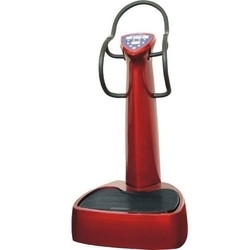 We offer our ranges of equipments are available in various sizes, models as per clients. Clients can avail these from us affordable prices in the market. 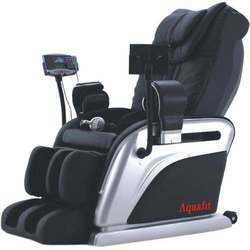 Looking for Vibrators & Massagers ?